NOTE: We're not getting any money from the SLS for what we're about to write. 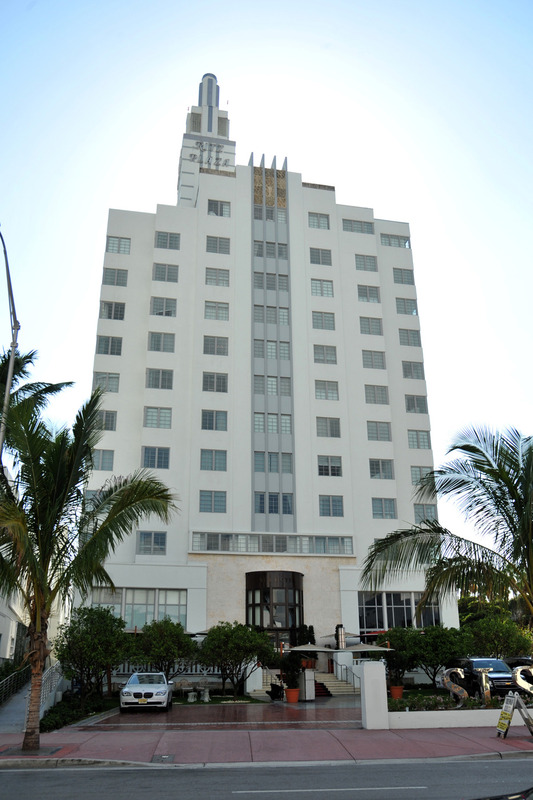 ... and from what I can tell by looking at photos of the SLS MIAMI BEACH, well, this is going to be THEE destination for people hitting Miami Beach. It looks amazing. JLO and her kids are staying there right now on holiday, and it's pretty ridiculous. Click here for more. It's just amazing.